It’s always rewarding to hear the accomplishments of alumni who are moving forward on their journey. 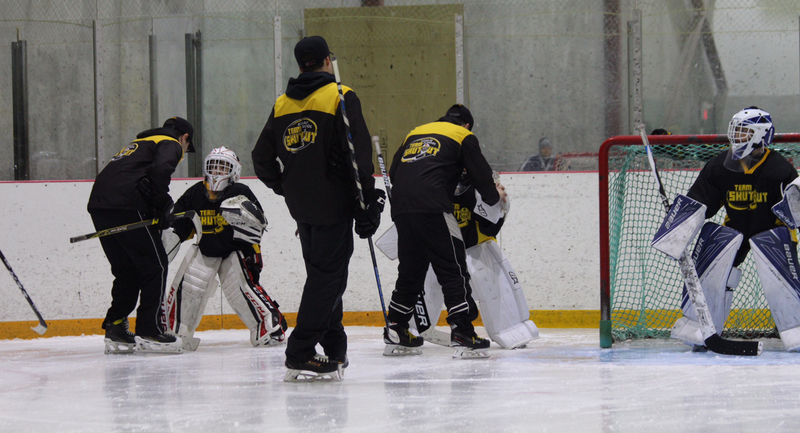 Last week three of our alumni were recognized for their accomplishment with their teams. 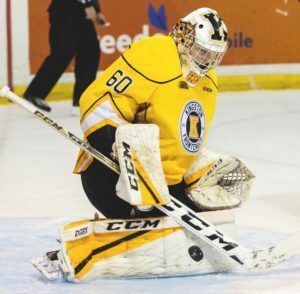 Carolina Hurricanes prospect Jeremy Helvig of the Kingston Frontenacs is the Vaughn OHL Goaltender of the Month for February. 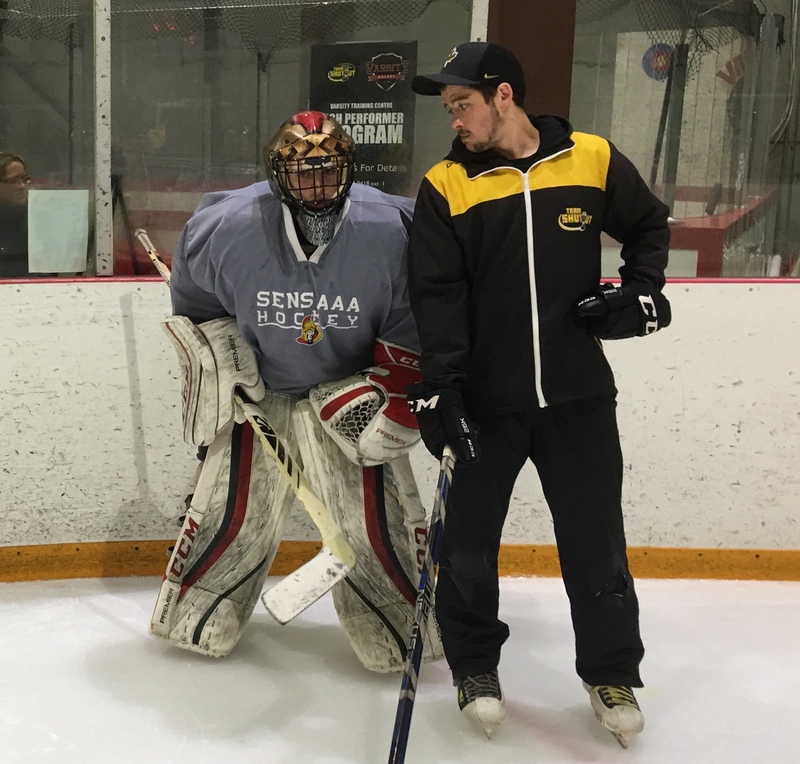 The overage veteran led all netminders with a 2.32 goals-against average and a .922 save percentage over nine games, guiding the Frontenacs to a 6-1-2-0 record in the process. 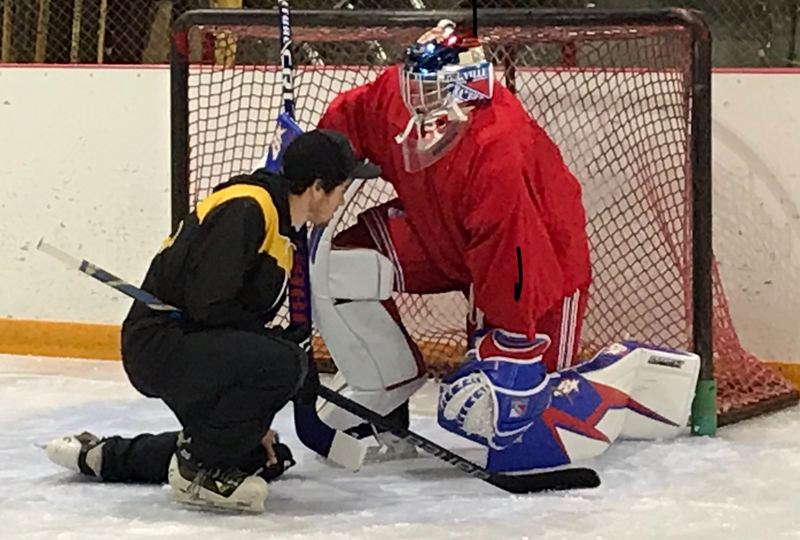 Helvig earned first star honours on three different occasions… Click Link for more details. 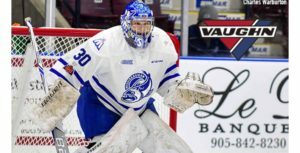 The Canadian Hockey League today announced that Emanuel Vella of the Mississauga Steelheads is the Vaughn CHL Goaltender of the Week for the week ending February 25 after posting a 4-0-0-0 record including two shutout victories with a goals-against-average of 1.50 and save percentage of .954… Click Link for more details. Our staff are grateful to have had the opportunity to work with these wonderful people and we are confident they are going to meet the challenges on the way towards their hockey journey.